Success today is presenting your customer a compelling reason to do business with you over your competitors at the moment they’re making a buying decision. We build the most complete WordPress websites you will find anywhere. Check out our web design details. Come on, fulfill your every desire. We’ve designed a digital marketing recipe that is bringing real ROI to our clients. It’s a combination that’ll leave you full and wanting more. Don Draper eat your heart out. We’re a full-service broadcast ad agency. Our decades of local Sacramento broadcast experience won’t cost you a penny. 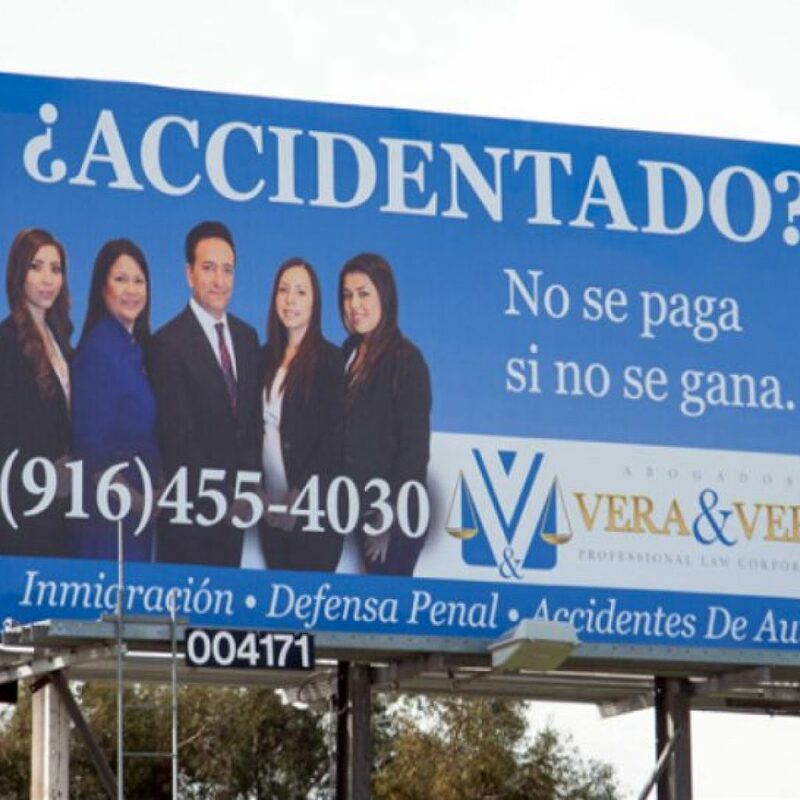 Media planning, broadcast radio and television buying, outdoor billboards, copywriting and more. Take advantage of media stations giving agency discounts. Yes, you despise paying your merchant service bill, but it’s an unavoidable cost of doing business. We not only make it bearable with great rates and awesome local service, we give you value for those hard earned dollars you are forking over. Click to find out why we are such a cool merchant service provider. WHY WON’T I HATE YOU TOO? Have you experienced the joy of opening your email and finding new business leads? Martin, owner of Martin’s Auto Dismantler now knows what it’s like. Big smiles. 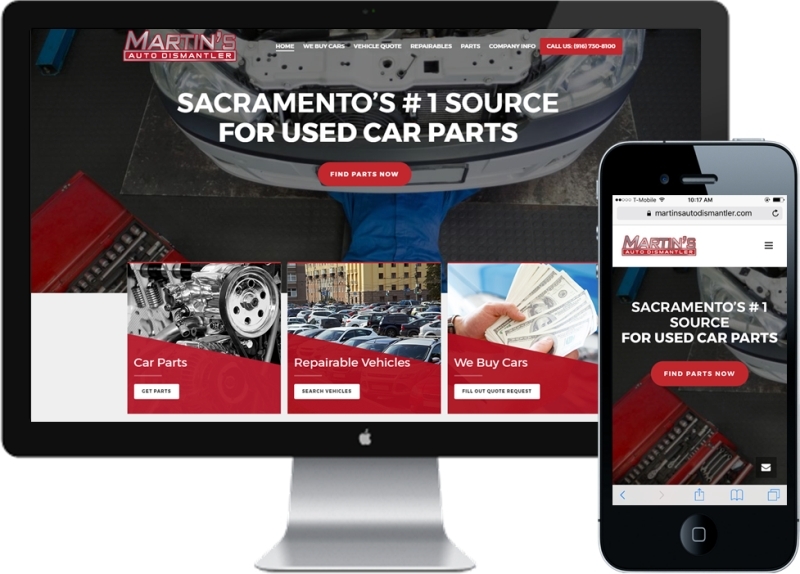 We launched a new website for Martin’s Auto Dismantler’s less than a month ago as of writing this. Their website has already generated 5 leads for their business (see screenshot below). Even if they only close 1 out of these 5 leads, at this rate, within a few months they will have made more money than the website cost them. That’s a 100% ROI, and after that, the website will become their 24/7 salesperson who generates leads for them day and night. Want to get your business on radio or television? 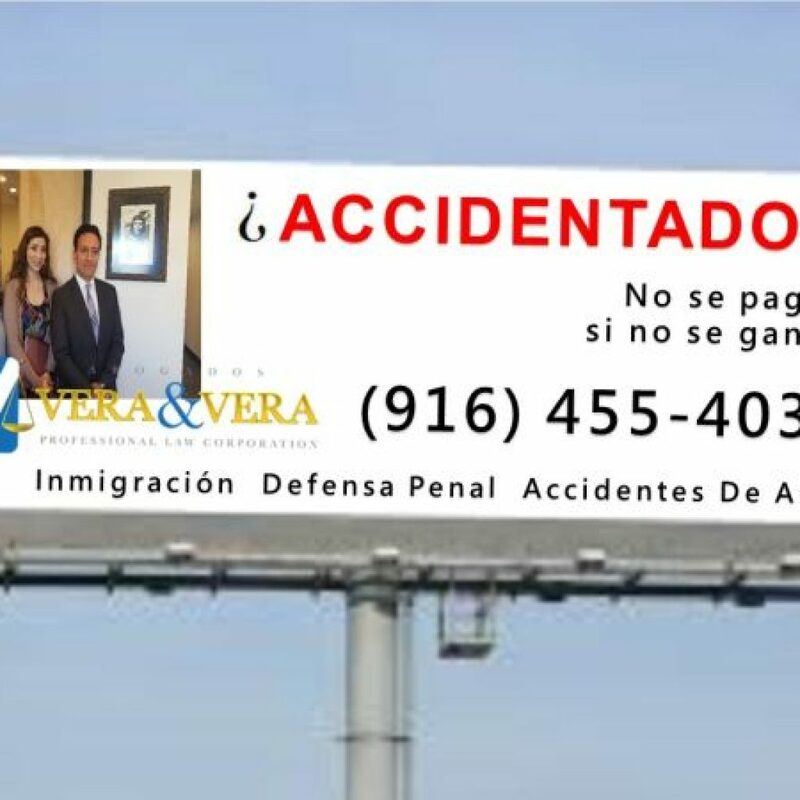 How about an outdoor billboard? 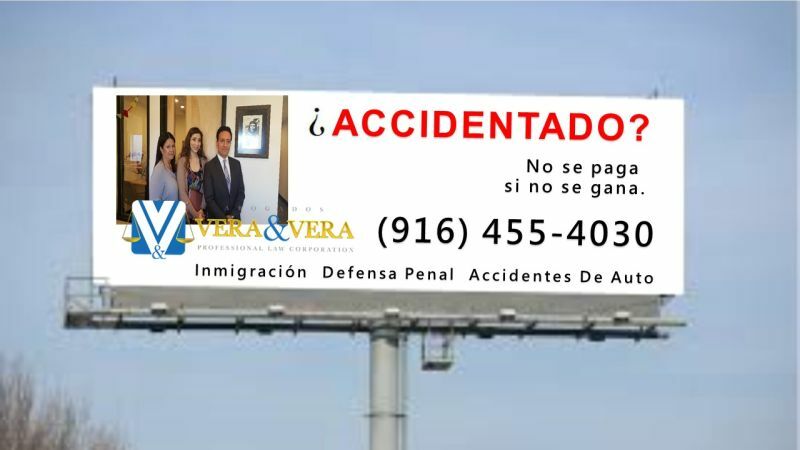 An initial mock-up of Vera & Vera's outdoor billboard. 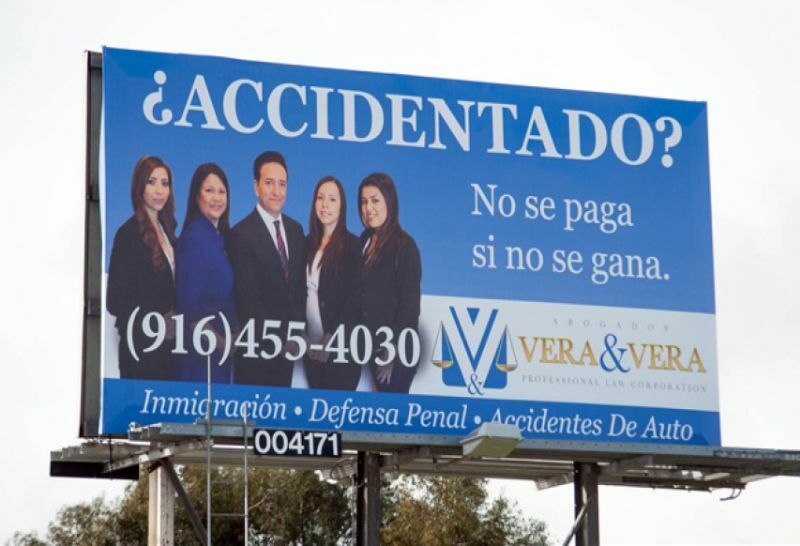 Their billboard after it was installed on Franklin Blvd. in Sacramento. We are the best of both worlds. We’ll be as interested in your business as an “in-house” marketing department, but we won’t cost you the benefits.